We’re excited to announce that Rivergum Homes has joined the Aston Hills’ Display Village and will be opening their brand new home this weekend. Join us between 12 – 3pm on Saturday February 11th to enjoy a glass of champagne and canapes as you wander through this beautiful new home. There will also be live music and coffee plus entertainment for the kids with face painting, a balloon artist and ice cream. 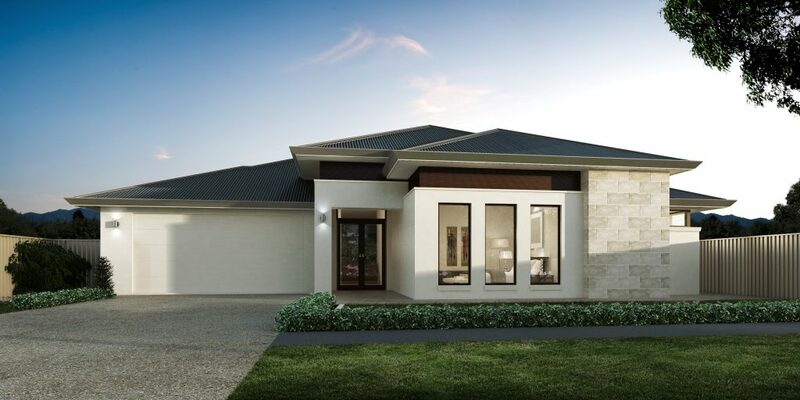 The Lenswood design by Rivergum boasts four bedrooms, two lounge rooms, two al fresco areas, and a luxurious master suite. Perfect for entertainers, this design offers options to maximise views, aspect and space and create an inspiring living environment.